Sign up by leaving a comment! I do have comment moderation on because the amount of spam comments is overwhelming. 1. Decide if you want to set a monthly, quarterly, or a yearly goal for this challenge. You might start out with a monthly goal to see what works best, and then modify it throughout the year. 2. Set your goal of books. 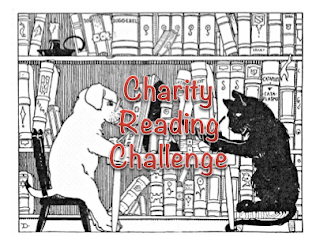 You might want this challenge to cover all the books you read this year. OR. 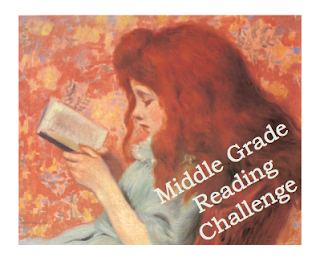 You might want this challenge to cover a specific area of your reading. Either is fine. 3. Decide if you want your balance to be 50% new to 50% old OR if you want your balance to be 75% new to 25% old. 4. Set your qualifications. How will you be defining "new"? How will you be defining "old"? 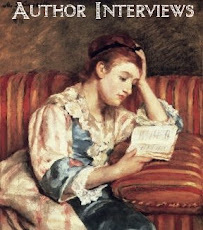 Do you view "new" and "old" solely in terms of publishing dates? 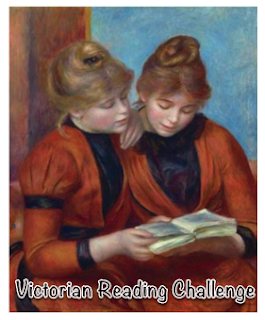 Or do you prefer to see it as "first time reads" and "rereads." Either interpretation works for me. 5. If you read broadly--audience, genre, etc. You might want to set guidelines on how you want this challenge to work for you. 6. If you blog, you might want to write a sign-up post with your goals and perhaps a structured post or two that you can continue to update throughout the challenge. Share links if you want. 7. If you are on Goodreads, you might want to create two bookshelves. One for keeping track of old books. One for keeping track of new books. Feel free to share the links if you do. 8. I am on twitter if you want to follow me. @blbooks You may leave your twitter in the comments if you'd like. 9. 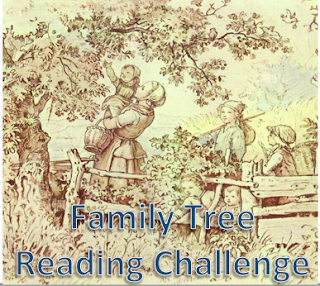 Combine with other reading challenges if you like. 10. DO ask questions, especially before the challenge begins and in the first few months. 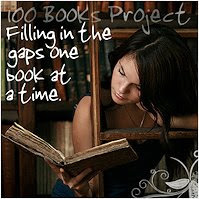 Goal: I want to read 100 picture books. 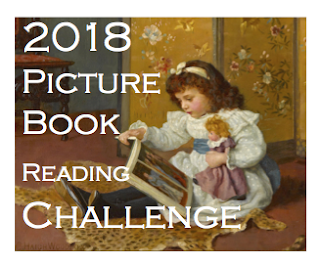 I intend to read 75 new picture books. 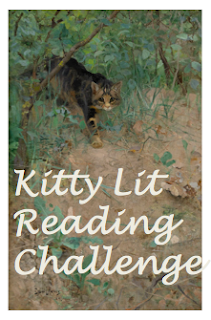 I intend to read 25 old (or classic) picture books. 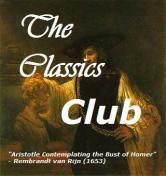 Goal: I want to read 12 biographies or autobiographies. I intend to read 9 new biographies and 3 old biographies. Goal: I want to read 4 cookbooks. I intend to read 3 new cookbooks and 1 old cookbook. 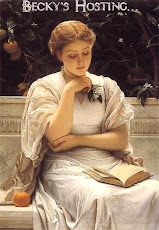 Goal: I want to use the Good Rule only when reading my favorite genre--romance. There are so many I haven't read but want to read that I want to go for 50% new and 50% old. 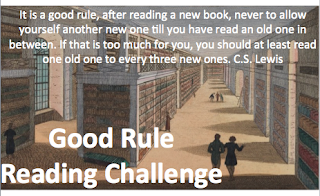 Goal: I want this challenge to count EVERY book I read. I don't like to set goals. 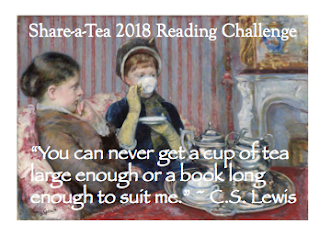 But I will commit to staying with this balance no matter how many--or how few--books I read this year. I'm in again! I want to read more "old" (2018 or earlier) books than "new" (2019), so I want to keep my 2019 new releases at 25% or less.